Stores up to 12 bottles of wine with use of Wine Insert 6 Bottle (WINEIN6BG) to keep wine flat and well protected. 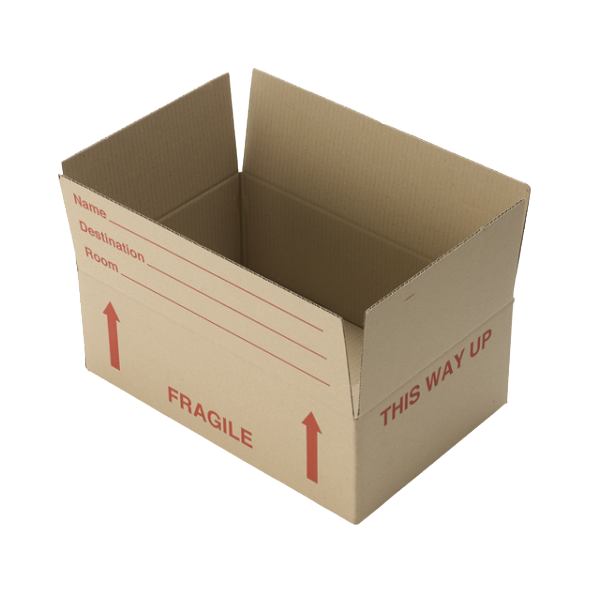 Box is labelled as ‘Fragile’ and ‘This Way Up’. Bottles of Red, White or Sparkling Wine (with the moulded fibre insert). Without wine inserts, use for stereo, DVD and gaming equipment. Sturdy twin cushion 'Port A Robe' with fold-down front flap. No folding of clothes necessary, hang directly onto the steel 'Port A Robe Rail' (H), sold separately. 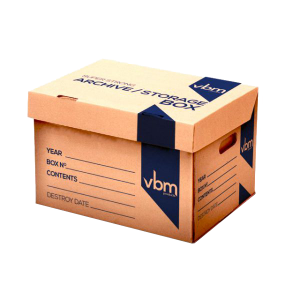 Ideal for packing tall, large and bulky items. Our best seller. 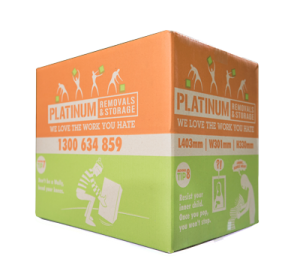 It has double cardboard walls for added cushioning so it offers more protection for your fragile items such as crockery, glassware, appliances and electronic goods, perfect for moving home and for long term storage. Ideal for small and medium sized pictures, mirrors, paintings or table tops. 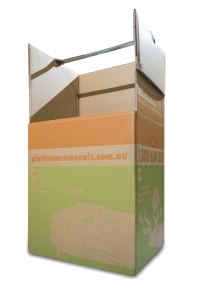 Durable single layer cardboard. Clearly labelled as fragile item box. 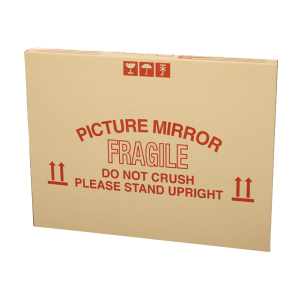 For ultimate protection, wrap pictures first in paper, bubble or other protective packaging.